A week or two ago I visited my favorite blog, Classic Film and TV Cafe, and noticed a badge I hadn’t seen before. 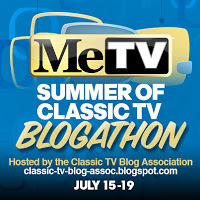 Its title, The Classic TV Blog Association. I clicked on it and read the details about this organization I’d love to be a part of. 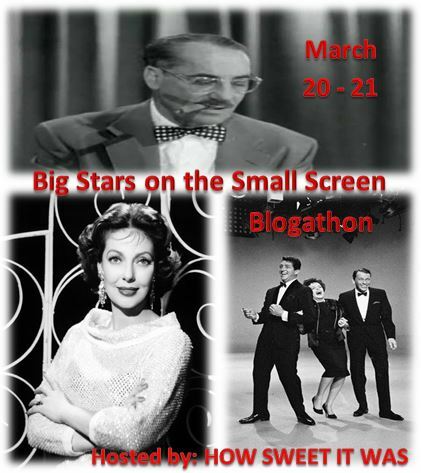 Now, I have to admit that the best part of blogging for me is being a part of a community of classic film and television lovers who share stories and memories while also learning from passionate fans. I know very little about formal blogging organizations and, given my very casual style (if you will), I feel rather unworthy to even ask about those types of things. In truth I started blogging strictly for fun after reading other people’s commentaries I thought, hey, I can do that. And so I did.